I know "it's the season", and we usually have a number this time of year, but this year, the sheer volume is staggering. It's really getting to the point where I am afraid to look in the mailbox! All in all, I've never been one to shy away from an opportunity to shop (even if it isn't for myself!) or a chance to dress to the nines! Fortunately, Things Remembered offers an extensive selection of personalized wedding and graduation gifts and, best yet, online shopping!! Choose from over 1000 one of a kind gifts, take advantage of special offers , free bonus gifts with certain purchases and free shipping for all purchases over $100! 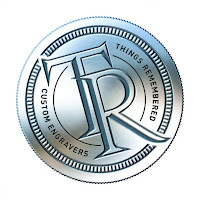 Things Remembered offers selections for all your wedding gifting needs, at ranges from affordable, to moderate to extravagant, to suit any budget. 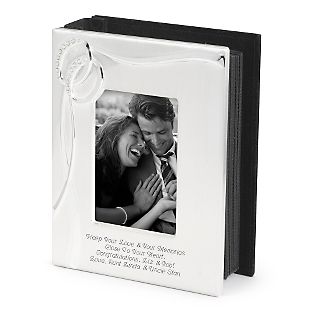 Personalizing a gift for your special recipient has never been easier! The Things Remembered Personalization Center walks you through a plethora of options, to create just the right touch to make your gift memorable and cherished. Chose your font style, peruse creative message suggestions and more! Running behind schedule? Things Remembered offers a wide variety of shipping options, from standard 7 business day to my typical favorite "Oh, shoot!" Next Business Day SOS delivery! 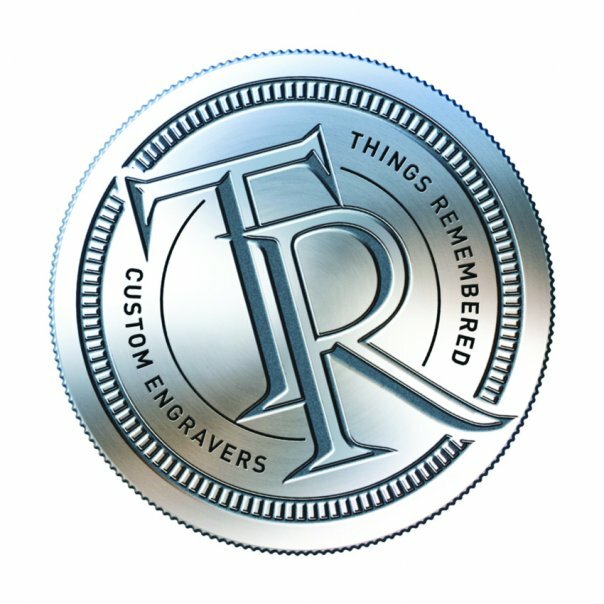 Sign up for the Things Remembered Newsletter and receive $5.00 off your next order! 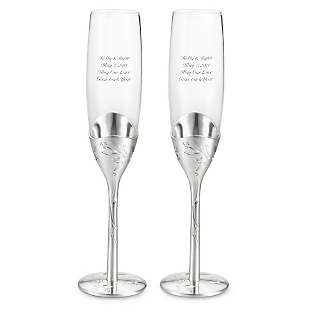 Things Remembered is generously offering That's What She Said readers an opportunity to enter to win an elegant Leaves and Vines Flute Set, valued at with up to five lines of engraving and shipping included. 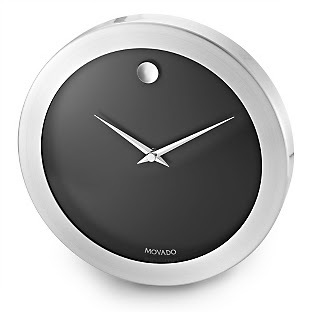 Including engraving and standard shipping, a $99 value! Give as a gift or keep for yourself, it is all up to you! You must follow That's What She Said via Google Friend Connect to be eligible to enter this giveaway. This giveaway is open to residents of the US & Canada, ages 18+ and will conclude on Saturday, June 18, 2011 at midnight, EST. The winner will be randomly selected from all eligible entries and notified by email. The winner will have 72 hours to respond before I must move on to a runner up. Please leave your email address in your entry comment, in anti spam format, if it is not accessible via your comment name, so I may contact you if you are the winner. To be eligible to enter this giveaway, you must follow That's What She Said via Google Friend Connect (mid right sidebar). For mandatory entry, please visit the Things Remembered website and then tell me in a comment here something you found that would make a great gift and who you would give it to. IF YOU ARE ALREADY LIKING, FOLLOWING, ETC, PLEASE TAKE THE ENTRIES! * Tell me your favorite wedding gift or a wedding story, 1 entry. * Like Things Remembered on Facebook, leave comment here with your FB name, 2 entries. * Like That's What She Said on Facebook, leave comment here with your FB name, 2 entries. * Follow Things Remembered on Twitter, leave comment here with your Twitter name, 1 entry. * Follow That's What She Said (tsue1136) on Twitter, leave comment here with your Twitter name, 1 entry. * Tweet about this contest, limit of 3 tweets per day, 1 entry per tweet. * Share this giveaway in some other fashion, with a direct link back here. You can blog, stumble, digg, post to FB, add to giveaway linky ~ anything goes. Leave a comment here with a link to your sharing. 3 entries per sharing. Handy share button at bottom of post. * Enter any of my other active giveaways and leave comment here letting me know which, 2 entries per additional giveaway. * Follow That's What She Said (tsue1136) on Stumble, leave comment here with your stumble name, 1 entry. * Enter my Cymaxstores Scavenger Hunt Giveaway (2 winners ~ $50 gift certificate each that can be used at any of the 100 Cymax online stores) and leave a comment here with applicable name, 10 entries!! rj7777, comment #71, courtesy of Random.org! ON BEHALF OF THINGS REMEMBERED AND THAT'S WHAT SHE SAID, THANK YOU TO ALL ENTRANTS FOR FOLLOWING AND PARTICIPATING! I have not received any compensation for this feature. Things Remembered is sponsoring the prize for this giveaway and is responsible for shipping. The opinions above are both honest and my own. Information and images taken from various Things Remembered sites. 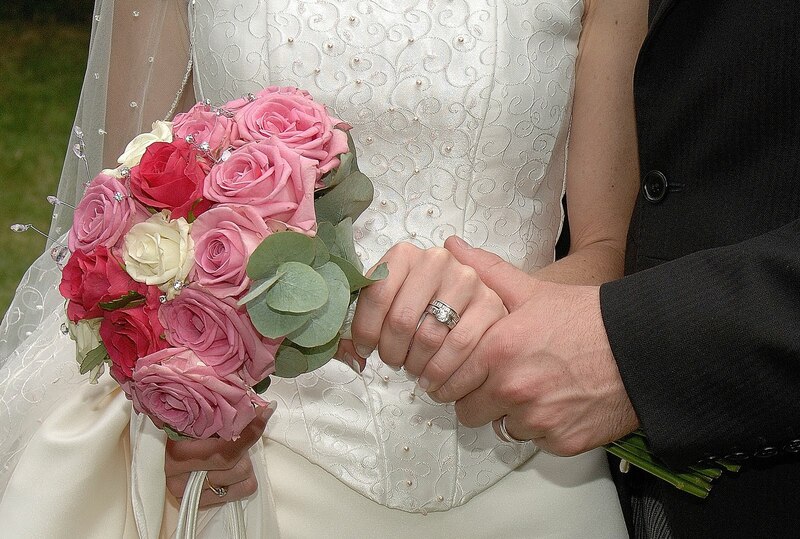 Wedding image. Facebook is not involved in or responsible in any way for this feature or giveaway. My favorite wedding gift was just having my close family there with me. I got married in a foreign country and they agreed to go on the trip even though they are not travellers, it meant the world to me. I have liked "things remembered on facebook"
I have liked the tsue blog on facebook. I am planning on buying all of my bridal gifts through things remembered. I absolutely love the heart necklaces for my bridesmaids and the cuff links for the groomsmen. I love that you can engrave them to make our gifts even more special. oops forgot to leave my facebook name "Andrea Glasser"
liked things remembered on facebook 2 "Andrea Glasser"
liked tsue blog on facebook 2. "Andrea Glasser"
My favorite wedding gift has been a book on how to make your reception personal from my Aunt. I got a lot of great ideas from this book. entered the bel espirit giveaway 1 "andrea g"
entered the bel espirit giveaway 2 "andrea g"
i am following thats what she said on fb "andrea g"
my favorite product is the mouthing off sheer lip shine "andrea g"
favorite wedding gift is a reception book from my aunt "andrea g"
liked things remembered on fb 1 "andrea g"
liked things remembered on fb 2 "andrea g"
entered things remembered giveaway 1 'andrea g"
entered things remembered giveaway 2 'andrea g"
entered hard candy cosmetics giveaway 1 "andrea g"
entered the hard cosmetics giveaway 2 "andrea g"
liked hard candy cosmetics on fb "andrea g"
GFC follower I visited their site and I love the Love angel water globe and I would like to give this to my friend for her birthday in July and I just might. In July, I will have been married for 30 years to the same man!!!! We eloped and got married on the beach in California with a very brisk wind! I would get the mirror compacts for my MOH and brides maids, engraved with their names. My favourite memory from a wedding was when my sister-in-law married her husband. They just looked so in love and so happy the whole day. It was a great time with great people. i love the water globe. I follow you on GFC. The Skeleton Pocket Watch would make a great Father's Day gift for my stepfather. I follow tsue1136 on twitter as ptowngirl. It would make a great wedding gift and I am going to a nieces wedding come Aug. I met this boy over 40 years ago at my nephews birthday party and I told my sister the I was going to marry him someday and she just laughed at me. well here we are 45 years later I went to a fair with my daughter and was talking with this older couple and saw a very handsome man across the street and low and behold it was him, the same boy that I met at that birthday party! Found out that the older couple that I was talking to was his parents! So to shorten this message. We got married and it will be 12 years on Christmas Eve. I would get the Class of 2011 keychain for my niece for graduation. Thanks! We got a large framed mirror for our wedding which we love. My father would love the iPad® Bluetooth® Keyboard Portfolio.